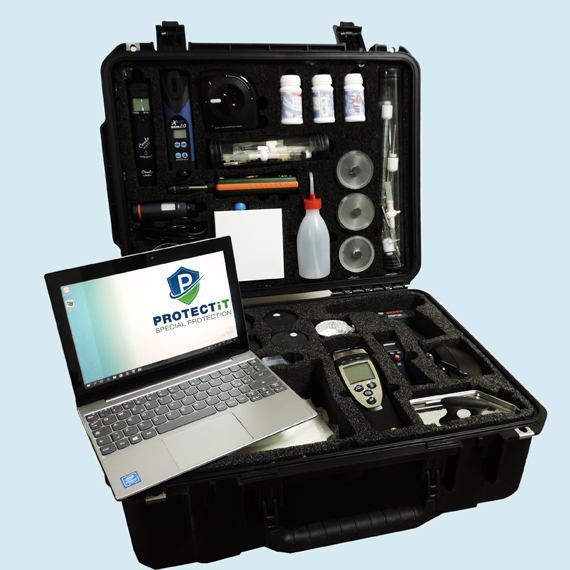 Complete, portable laboratory that performs diagnostic tests on the materials of historical, institutional and commercial buildings. Ideal for Architects, Builders, Developers & Contractors. The new micro-aero-abrasive cleaning system with the DRY and WET eco-blasting technologies. 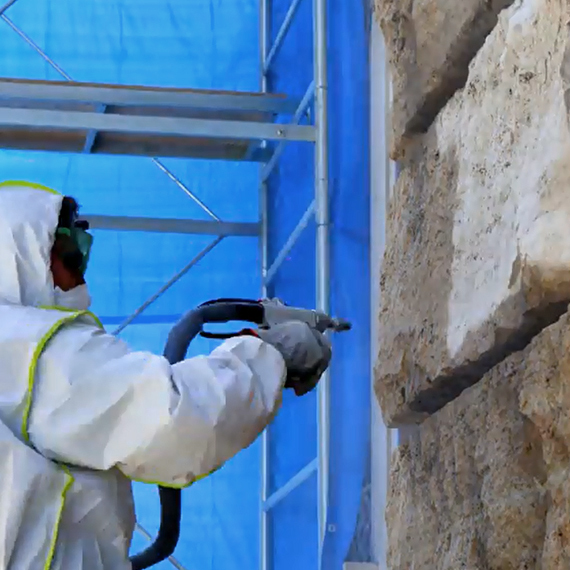 Ideal for stone cleaning; paint, graffiti, rust removal; restoration and treatment of surfaces. PROTECTiT SRD - Wall dehumidification system with Multi-frequency Impulse Resonance technology. Most advanced and effective electro-physical masonry dehumidification system. 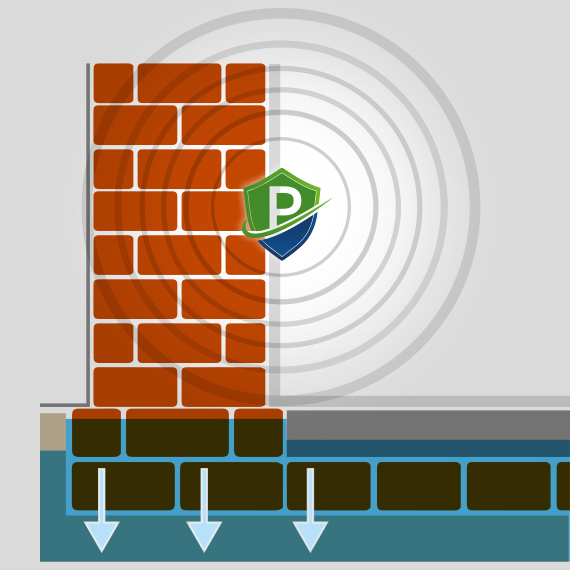 PROTECTiT 100 - Impregnation Sealer specially designed to provide long-term protection for all types of porous surfaces. For internal and external applications on both vertical and horizontal surfaces. 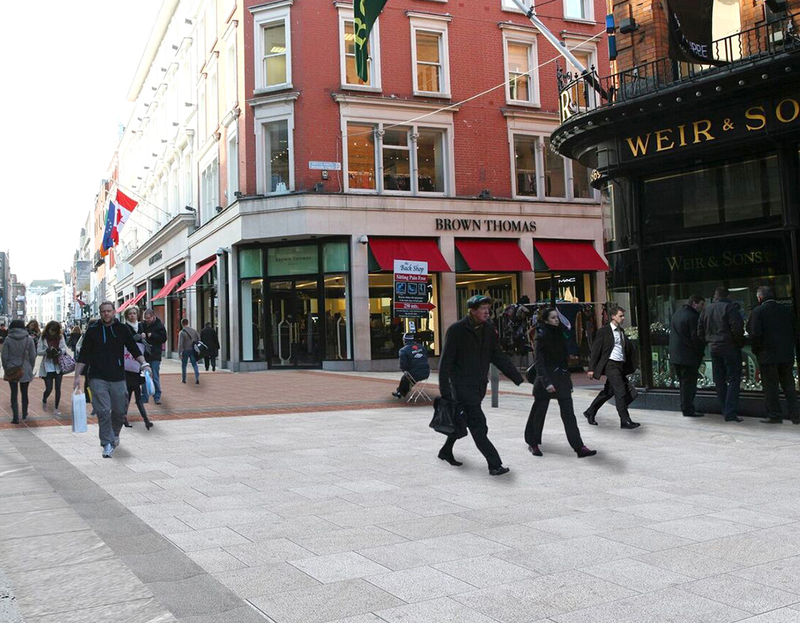 The pedestrianised Grafton St area was cleaned and sealed. Treated surface became easy to clean and looks more attractive and prestigious all the time. 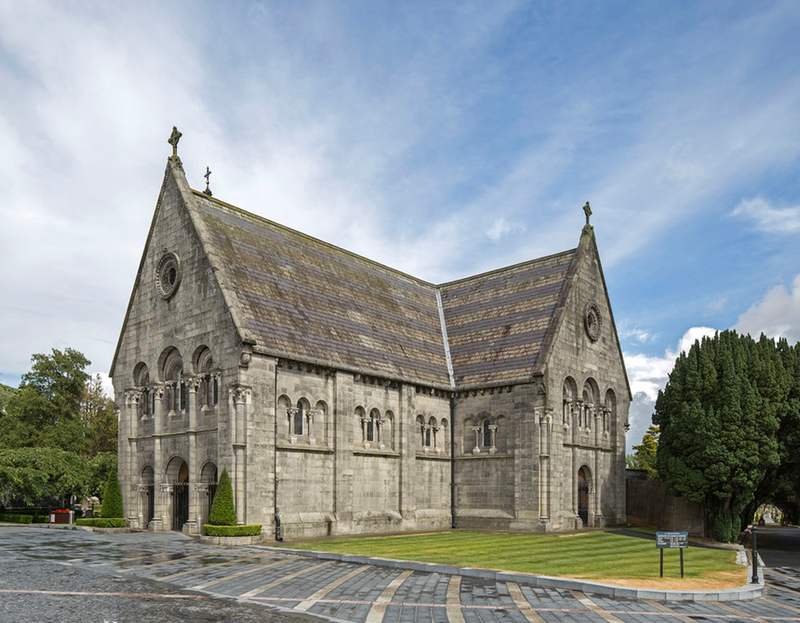 6 weeks after PROTECTiT SRD installation, dampness on the internal walls of the Glasnevin Chapel decreased in over 70%. 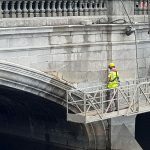 Layers of dirt, smog and graffiti were removed from the old triple-arch ashlar limestone bridge in Cork. When presented with the PROTECTiT SRD I have to say I was sceptical, to say the least.  The PROTECTiT team started to impress me with a scientific approach, the analysis was so detailed and accurate, all of the tests were carried out and presented very quickly. 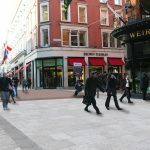 But what really surprised me and my colleagues were the instant results within 4-6 weeks of the installation. 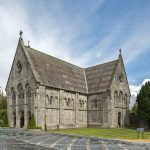 I have now installed the second unit in the Church and another one in the Tower. 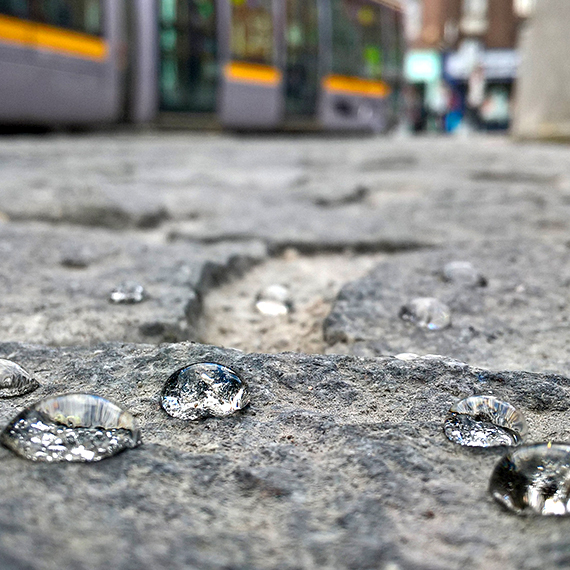 The National Roads Authority in Ireland has, since 2008, been protecting structures within the national road network using ‘PROTECTiT100’ supplied by PROTECTiT SP. 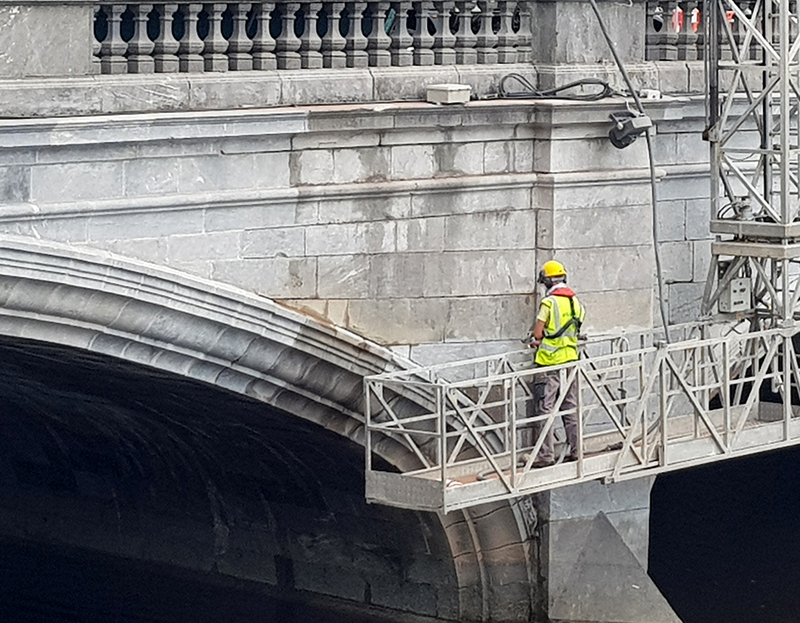 Since application, those structures which have been treated have shown no apparent signs of material deterioration or distress whilst their as-constructed aesthetic appearance has been maintained, with no obvious surface contamination or fungal growth.